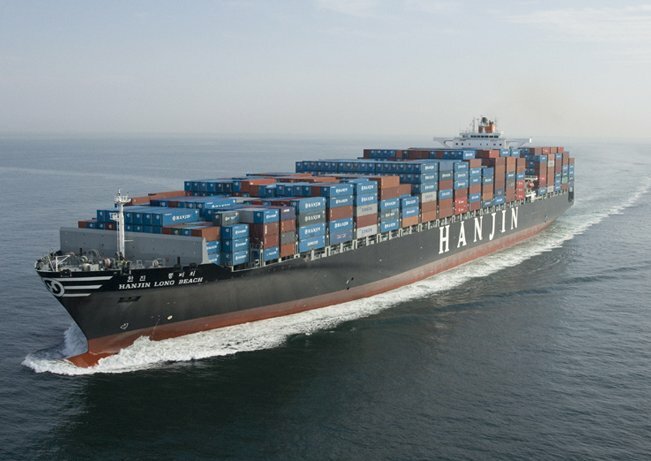 Hanjin Shipping was declared bankrupt today at a court in Seoul, bringing final closure to one of the most high profile casualties in the history of shipping. The Seoul Central District Court declared Hanjin bankrupt after a two-week period for appeal expired. The court is now taking steps to liquidate the company and has appointed attorney Kim Jin-han as its trustee. The court promised to make efforts to pay back debts to creditors via the liquidation process with creditors asked to submit claims by May 1 for evaluation starting June 1. Founded 40 years ago by the Cho family, who also control Korean Air among other brands, Hanjin sought court protection last August, creating a massive supply chain disaster zone as some $14bn of goods were left stranded. Hanjin’s bankruptcy is the largest in container shipping history, but it is worth also noting that throughout its history it was far more than just a liner firm being involved in dry bulk, LNG, tankers and terminals. The rump of the once great shipping empire will now be sold off. For more on the life and times of what was the flagship carrier of South Korea do check out Kris Kosmala’s excellent Hanjin obituary.